My name is Bruce Elgort. I work as a consultant, software developer, speaker and college instructor. I really enjoy what I do and have been running my own business for two decades. Recently I have reopened the consultancy part of my business and I'm ready to assist you and your company with information technology related issues. My promise is that you will like working with me. I am open, honest, and will provide the necessary challenges and opportunities to help you and your company meet your organizational goals. I am not a yes-man and if I do not see how I can help, I will refer you to somebody else. I have experience serving both small and large organizations. In fact, I served as the IT and Office Services Manager for Underwriters Laboratories from 1991-1998 and as the IT Manager for SHARP Microelectronics of the Americas from 1998-2010. I'm now teaching web development classes at Clark College located in Vancouver, Washington. More importantly, I'm looking forward to serving you. Help you answer the question "IT tells me everything is perfect but is it really?" I began my career as an electrical engineer and then moved into the world of enterprise information technology. I was responsible for designing and developing collaborative computing solutions to serve global businesses. Back in 2001 I started one of IBM's largest open-source communities. I'm a popular speaker at conferences and industry events. As an entrepreneur, I created the award-winning IdeaJam idea management software. I also authored a course for Microsoft's Lynda.com. You can also find me teaching web development and design at colleges and universities in Washington State, and serving on several advisory boards for local schools and charities. "Bruce is a man with big ideas who knows how to get to reality. He is a leader who energizes, executes, and markets. He does not wait for things to happen -- he makes them happen. 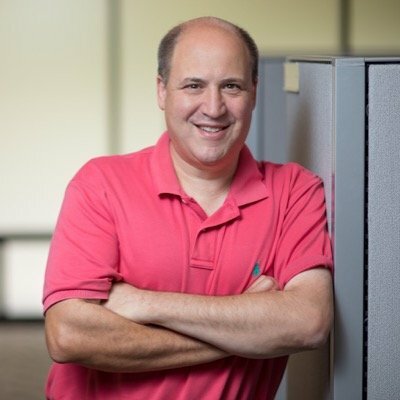 From OpenNTF.org -- an open-source community that Bruce was one of the two people who envisioned, created, promoted, and ultimately succeeded at energizing -- to IdeaJam/Elguji, Bruce has made a difference in the marketplace for IBM Lotus software. I am eternally grateful for that leadership, and I know many of my customers and partners are as well." "I've known Bruce for 20 years. Initially, we brought Bruce in to assist us with internal system issues which he addressed promptly and completely. Given that success, we brought him in to a key client to address a variety of IT infrastructure and software development issues. 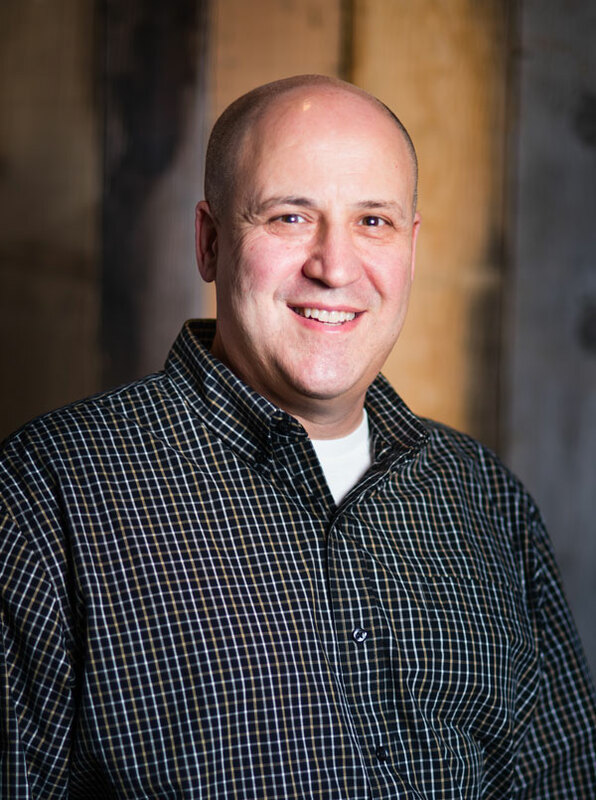 Our client immediately saw Bruce's value and over the course of the next 15 years, they sought his help to address some of their most complex and strategic projects." To list but a few of his accomplishments / characteristics. I cannot recommend Bruce more highly; if you get a chance to work with him, grasp it with both hands." "Bruce enjoys what he does and he does that extremely well. He brings intelligence and energy to the task at hand. He is instrumental in putting together the IT strategy here at our company and assures that the task is done correctly the first time. Bruce has a great attitude and is a pleasant person to work with." — Noel Giamello, Market Director at Bourns, Inc.
"Bruce has excellent IT, business, and people skills. He responds with a sense of urgency and strong commitment. He knows his stuff and gets it done. Finally he has good team skills as well as strong project management capabilities." "Bruce's genuine love for technology shows in his depth of knowledge and exceptional work ethic. His drive to continually learn new technologies has kept his skills at the cutting edge making him an excellent technologist as well as an excellent speaker and teacher." If you are interested in learning more about how Bruce can help you or your company, please get in touch. Give me a call at (360) 771-8819 or email me at bruce.elgort@elguji.com.